Kodelabs JAVA programme is built on Java 8 modality covering latest JVM, Java language, and libraries specially designed for freshers, college students, professional, Job seekers. If you are wasting time and still hunting for a good job opportunity to set your career in Java based software development in IT industry. Kodelabs - trademarked name for School of JAVA is the most incredible JAVA training school that only help you in building real live enterprise application like ERP, Point of Sales (POS), CRM along with hands-on practical knowledge to web services using REST APIs. It is not only about Java OOPs conceptualization, but all about core application architecture to run Enterprise wide SaaS systems. 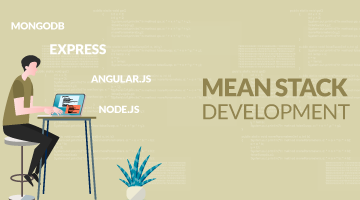 As we know Java is a class-based, object-oriented and one of the most popular programming language, hence season for Java will be never ending. It runs on all platform via JVM (Java Virtual Machine) “Write Once, Run Anywhere (WORA)”, but at Kodelabs you will recognize the code reusability of components and models in software systems. 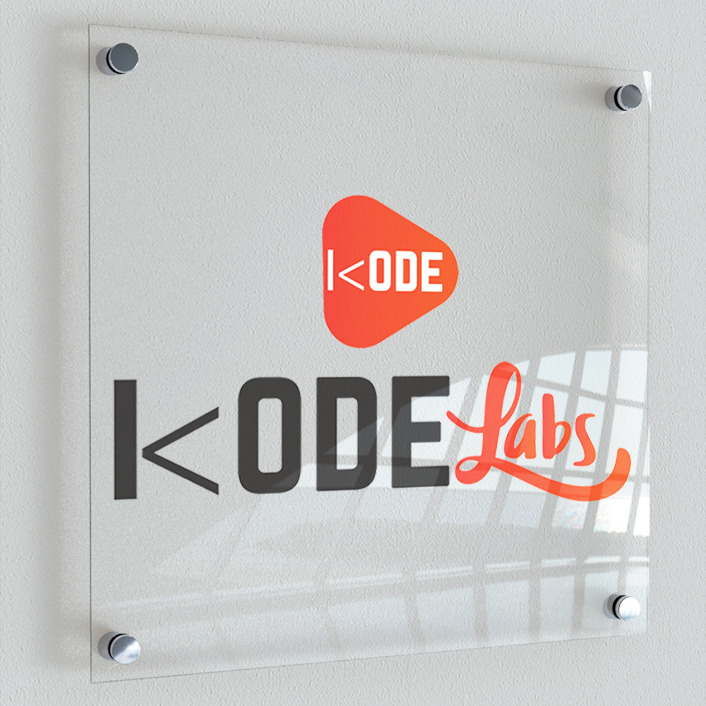 At Kodelabs, the course starts with Core JAVA, where you gain deep understanding of fundamental and practical utilization of programming code students learned in colleges, then progressing towards advance Java and working on various tools like Eclipse,JDK and JRE and start actual coding for Enterprise applications development. Method reference & constructor reference by Double Colon(::) Operator. Spending years of experience in Java development teams, Kodelabs Instructors team knows how much Java programmers are blessed for the IT industry, Java will never be a dying platform but a most most stable languages for client -server applications. It brings number of superior opportunities for senior/junior JAVA developer and market has increased the demand for Java developers with salaries ranging from $40,000 to $69,000 per year. In this module, you will learn about Java architecture, advantages of Java, develop the code with various data types, conditions, and loops. In this module, you will learn object-oriented programming through Java using Classes, Objects and various Java concepts like Abstract, Final etc. In this module, you will learn about packages in Java and scope specifiers of Java. You will also learn exception handling and how multi-threading works in Java. In this module, you will learn how to write code with Wrapper Classes, Inner Classes, and Applet Programs. How to use io.lang and util packages of Java and the very important topic of Java which is Collections. In this module, you will learn how to write XML files and how to parse XML files using DOM and SAX in Java. In this module, you will learn SQL, Architecture of JDBC, Different drivers of JDBC and to write code in JDBC to communicate with Database. 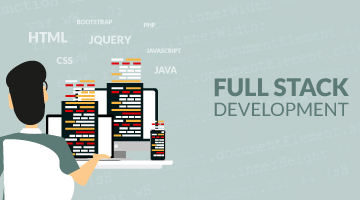 In this module, you will learn Web Technologies and developing applications using Servlet. In this module, you will learn how to develop code with JSP. In this module, you will learn about hibernate framework and how to interact with the database using hibernate. You will also learn to perform various operations on database like Insert, Update, Delete and Select Operations. 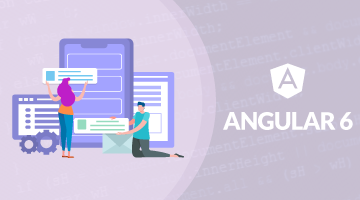 In this module, you will learn Introduction to spring framework and writing code with spring framework components like Dependency Injection and Auto Wiring. In this module, you will learn advanced concepts of Spring Framework like AOP, Transaction Management Operations Commit and Rollback operations on a database. Interacting with a server using Ajax framework and Java EE design patterns. In this module, you will learn SOA and SOA Architecture. You will also learn how SOA is useful for organizations to perform the required task easily and how it can be implemented in web services. In this module, you will learn SOA and implementation of web services. Kodelabs will also discuss how to develop a project using Spring and Hibernate. Basic knowledge of Java is not sufficient. So we provide deep knowledge of Java to clear any company’s level interview. Tap for JAVA Certification course to ensure success while entering doors to IT and MNCs companies. Kodelabs sponsored JAVA certificate of participation would be issued on successful completion of the course at School of Java.